One of the largest watersports stores in the USA, Bart’s is a true pro shop that prides itself on product knowledge and customer service. We’re located just north of North Webster (where we were founded in 1972) in Kosciusko County- the most concentrated area of lakes in Indiana. 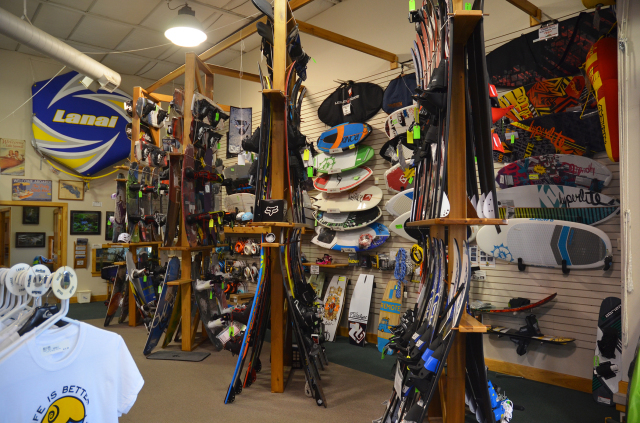 Our 5,000 square foot retail store serves riders and skiers of every size and ability. 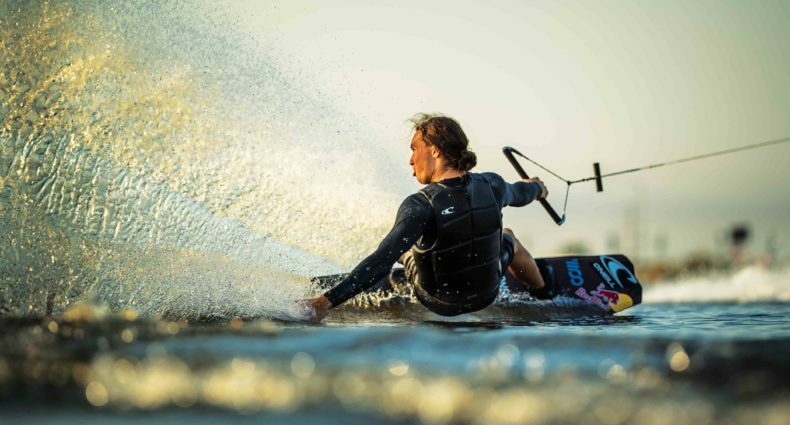 We carry a full line of wakeboards, water skis, stand up paddleboards, tubes, life jackets, wetsuits, water apparel, and boat accessories. Don’t see what you’re looking for? Just ask- we probably have it in our connected 20,000 square foot warehouse. Also new for 2014: kayaks. Be sure to check out our vintage water ski museum when you visit. On most Saturdays throughout the summer, customers can try out a SUP on our pond. 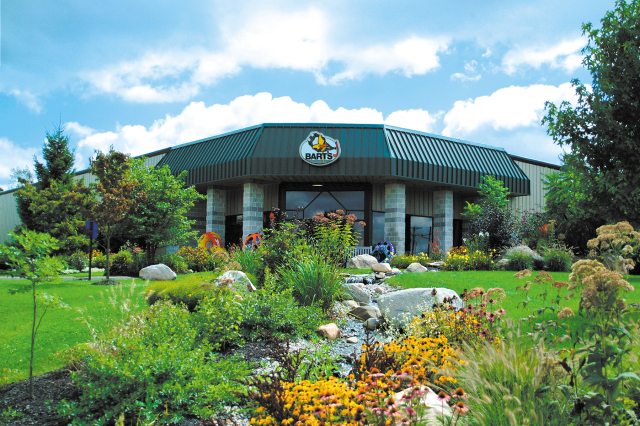 Check us out online at Barts.com to take a virtual tour of our facility.